Playtime activities, cloth diapers, and too many desserts! Christmastime is almost always synonymous with busy. Why fuss over holiday dessert when you can mix up these no-bake Christmas treats in a hurry? I’m the first to admit I love family heirloom recipes, like my great-grandmother’s caramels, but for last-minute get-togethers and gift trays, nothing fits the bill better than fast-fix Christmas treats. Here are some of my favorites this holiday. 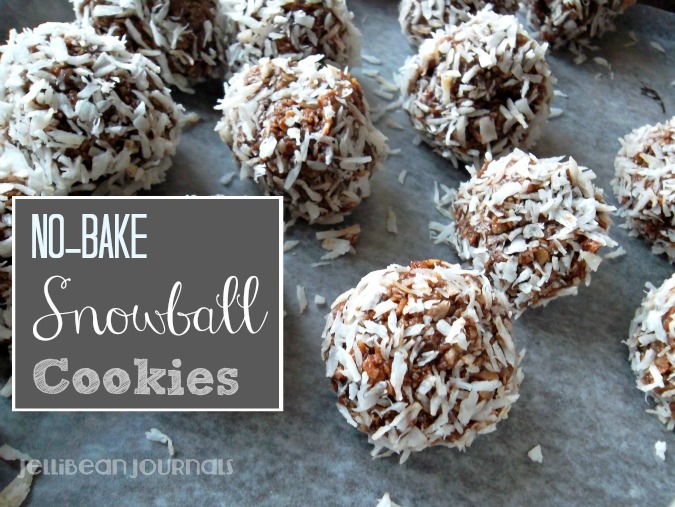 No-Bake Snowball Cookies Coconut and chocolate unite for an incredible treat. I love them frozen too! 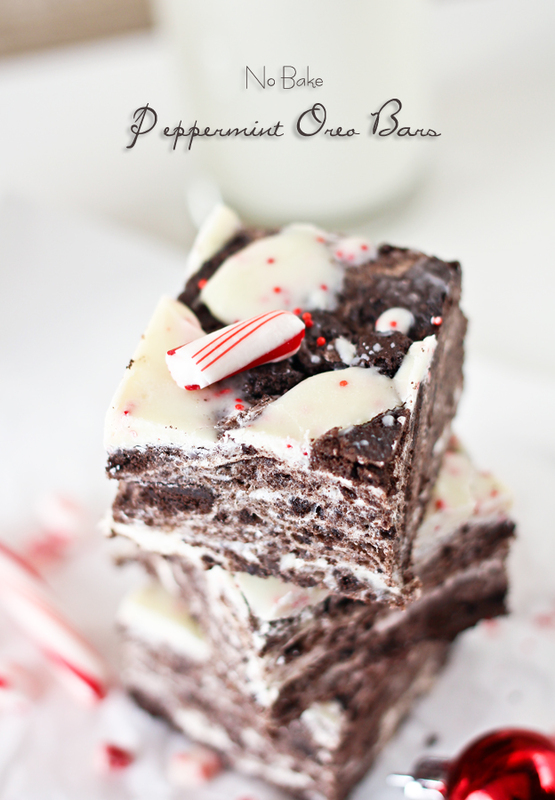 No-Bake Peppermint Oreo Bars from Kleinworth and Co. Four ingredients never sounded so good! 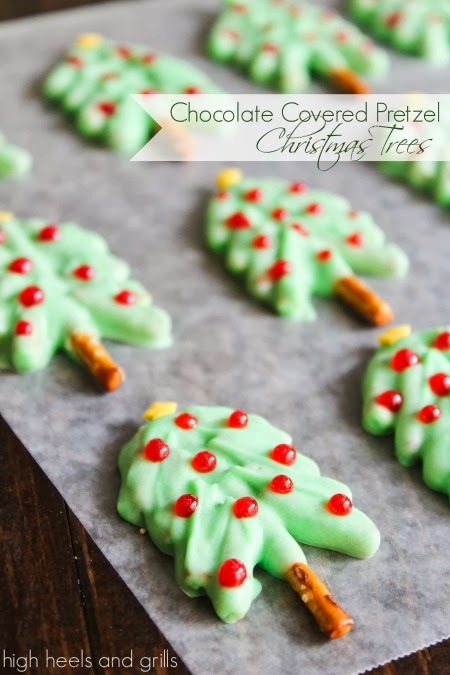 Chocolate Covered Pretzel Christmas Tree Cookies from High Heels & Grills would be a huge hit at a classroom party! 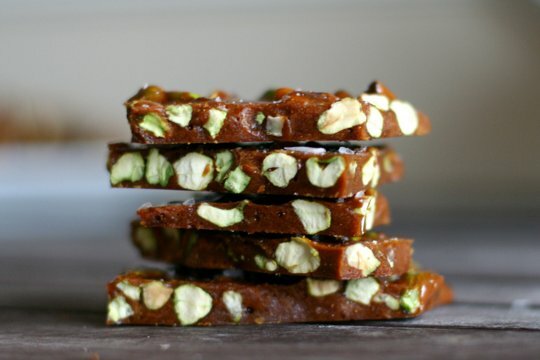 Salted Pistachio Brittle from The Kitchen Sink would be the perfect cooking challenge for me this Christmas, since I’ve never made brittle before. 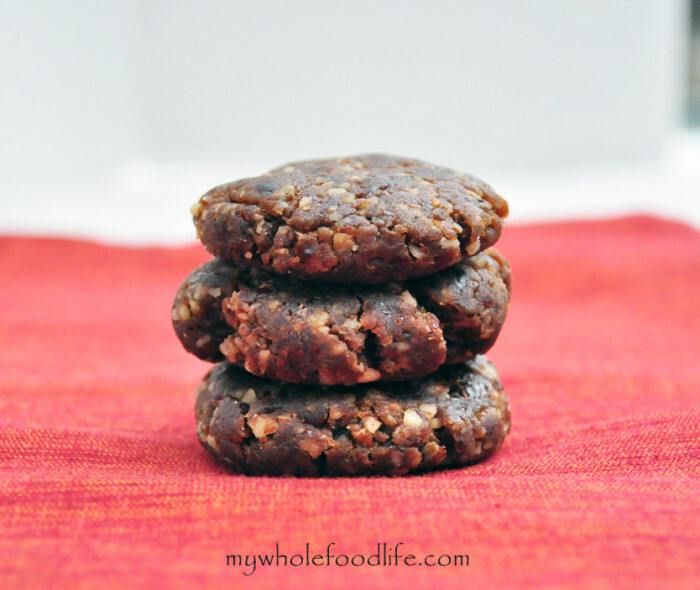 No-Bake Gingerbread Cookies from My Whole Food Life are made with dates, nuts, and all sorts of other wholesome, yummy ingredients. 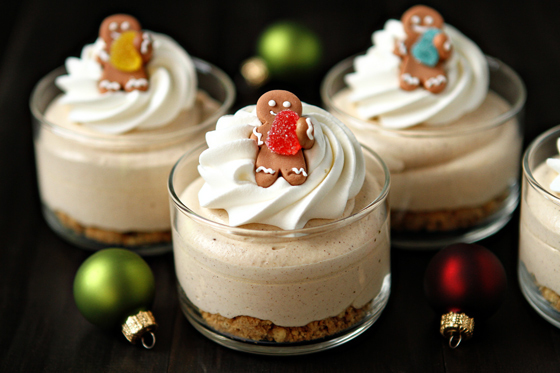 Gingerbread Oreo No-Bake Mini Cheesecakes from My Baking Addiction. If the title alone isn’t enough, I can’t resist these adorable gingerbread man adornments. Cuteness! 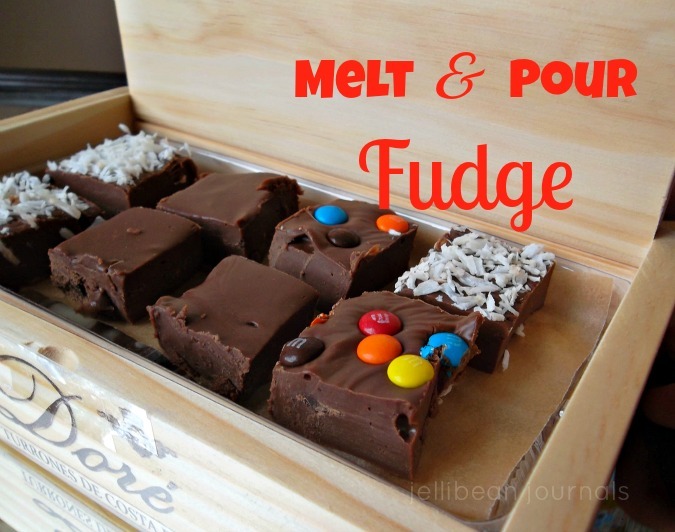 Melt & Pour Fudge. Seriously the only fudge I’ll ever make. Andes Mint Cookie Dough Truffles from Shugary Sweets involve chocolate mints and cream cheese. Need I say more? 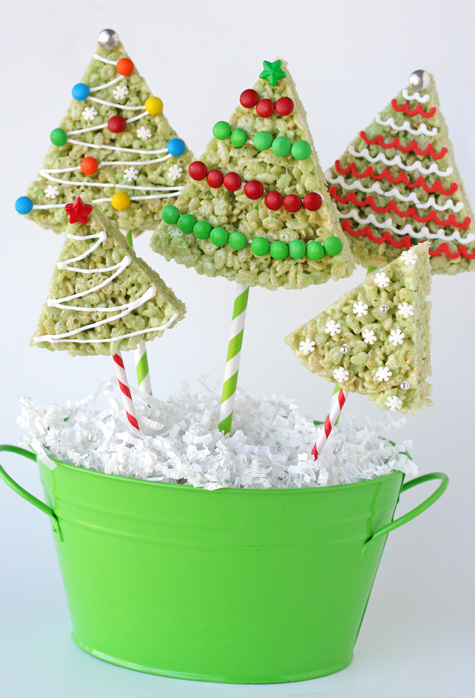 Rice Krispy Christmas Trees from Glorious Treats for The Decorated Cookie are exactly the kind of treat to make with your kids! 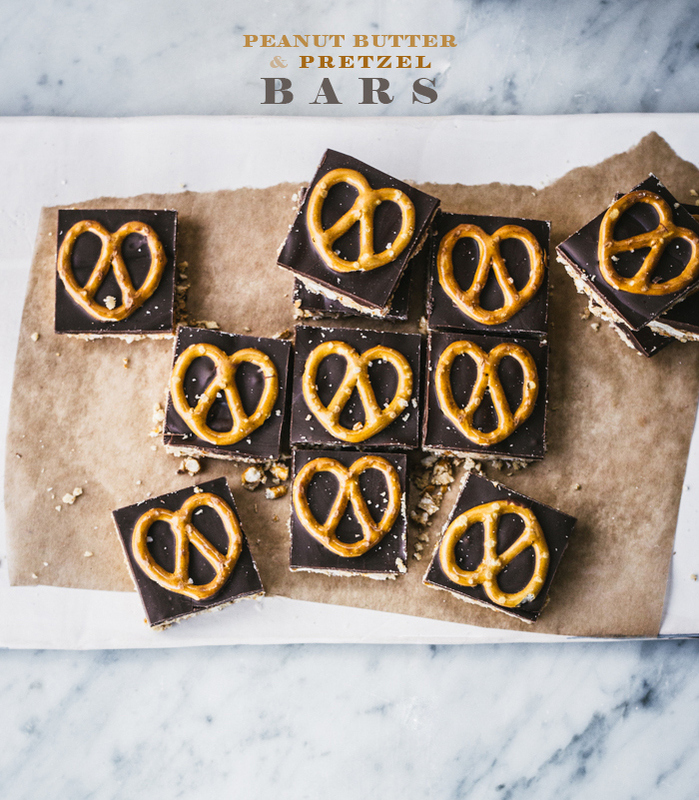 Peanut Butter Pretzel Bars from Top with Cinnamon are so easy to make, I’d almost feel guilty leaving them off the cookie tray this year. 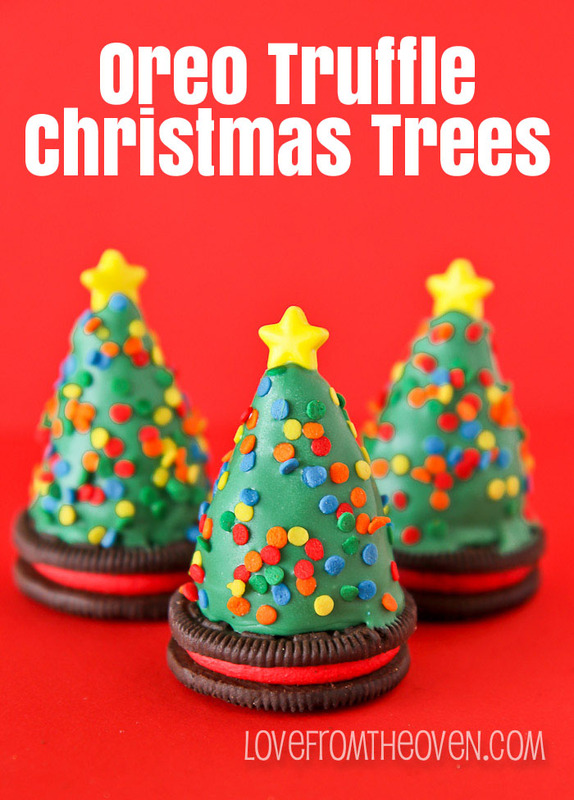 Oreo Truffle Christmas Trees from Love from the Oven These would be perfect neighbor gifts! Tell me: What treats do you love to make each Christmas? Family heirloom recipes, sophisticated fare, or quick-fix recipes? Link to your faves in the comments below. For more Christmas treats, follow me on Pinterest! Jelli is a blogging veteran and avid baker who’s been selling sweets to feed her chocolate addiction for 8+ years. When the polka dotted apron’s hanging up, she’s a full-time mama to three kidlets enjoying the crazy days of motherhood and pumping out brownie recipes from her sunny Costa Rican kitchen. 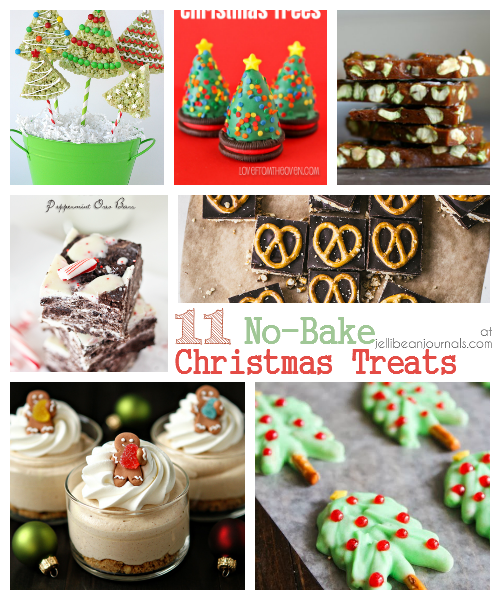 This is such an awesome collection of no-bake recipes for the holidays! I am definitely planning on making those snowball cookies & the fudge! 🙂 Pinned! Awesome, Carrie! Your response is exactly what I was aiming to do- link you up with tasty treats that are fast and easy to prep. Hope you love both. Thanks for visiting! I’m seriously trying the fudge this week. We always make fudge at Christmas time, and your recipe looks so much simpler than the one I use. Go figure you found it in a teen magazine. That’s hilarious! NOT where you’d expect to find a recipe for fudge 🙂 Thanks, friend. Fudge is a Christmas staple in my family too. Unfortunately, my mother has never perfected a fudge recipe, so I always had to wait for Christmas day celebrations where my grandma and aunt were sure to serve up platefuls of chocolate deliciousness in fudge form. I’m sure you’ll love this quick and easy method. It’s foolproof and delish. Have a great weekend, Keri. You’re right, Cathy, most of these recipes would be perfect for kids. I’d definitely consider making them for classroom parties too. Thanks so much for stopping by this weekend. All these recipes are making me hungry! Look terrific! Thanks, Ila. 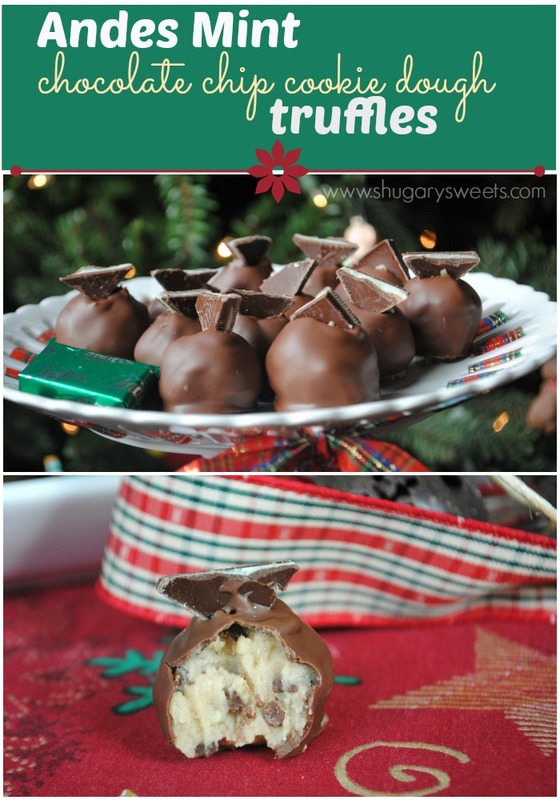 Hope you find some time this Christmas to whip up a few of these goodies. Have a super week! These are great! No-bake treats are always great when I have my little ‘helpers’ assisting me. Thanks! You’re right, Stephanie, no-bake treats are great for making with little children. I get nervous whenever my little girl asks to help with stovetop endeavors and when I open the oven I always need my husband to keep an eye out for her whereabouts to make sure she’s not in the danger zone for getting burned. Thank you so much for visiting. I hope that you and your little helpers enjoy making a few of these Christmas recipes soon.